Does not contain Cyannuric Acid. 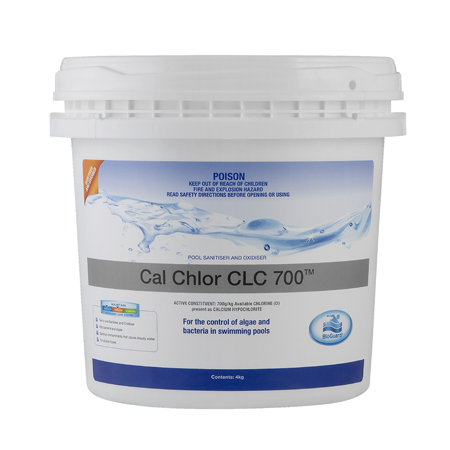 Effective pool sanitiser and oxidiser. Suitable sanitiser when stabiliser is not permitted.